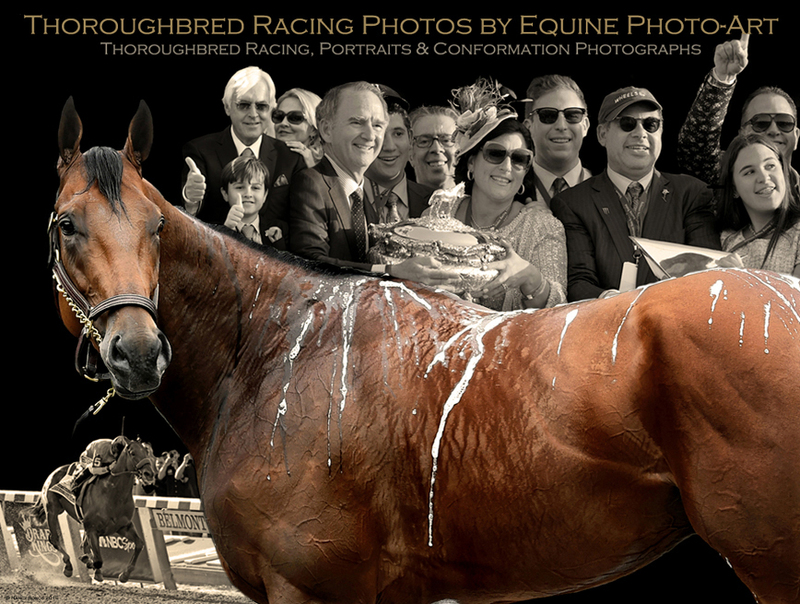 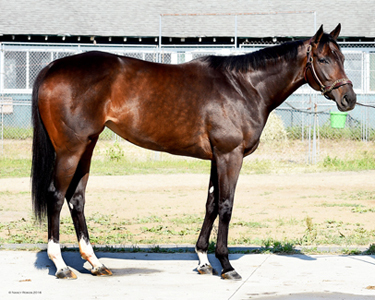 Welcome to Thoroughbred Racing Photos by EQUINE PHOTO-ART !! 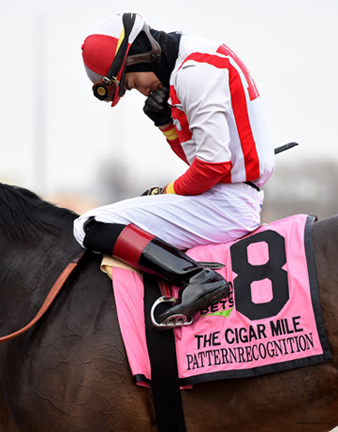 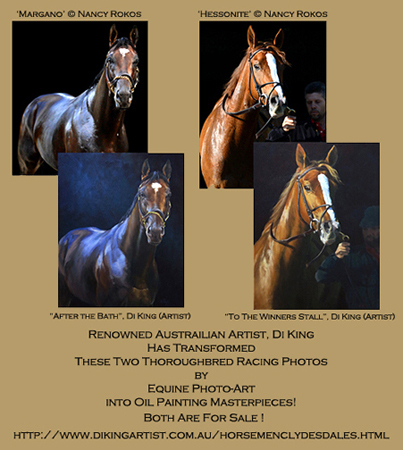 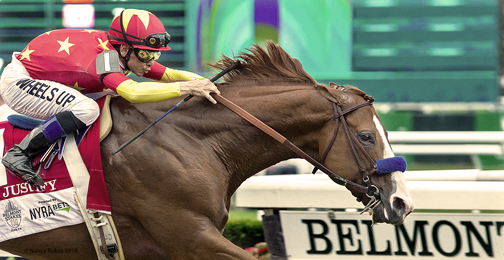 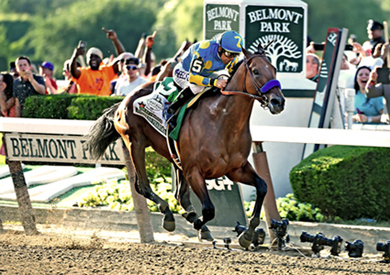 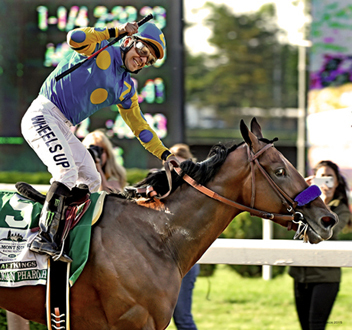 in action & transforms those images into lasting works of Horse Racing Art !! 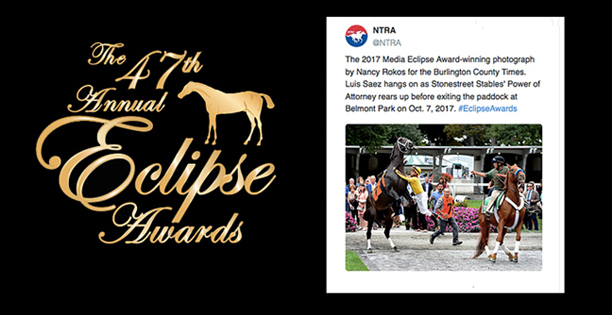 Specializing in: Portrait, Conformation, Stock photos, Feature & Live Racing Action for Commercial/Advertising & Editorial venues. 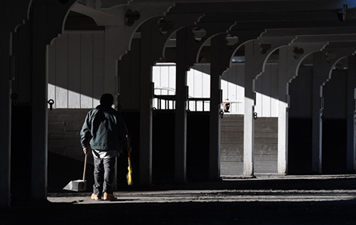 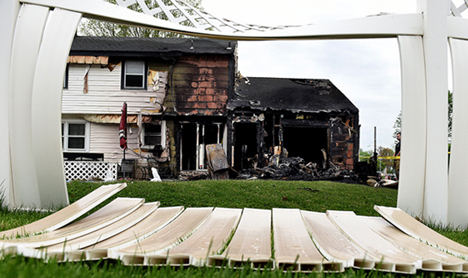 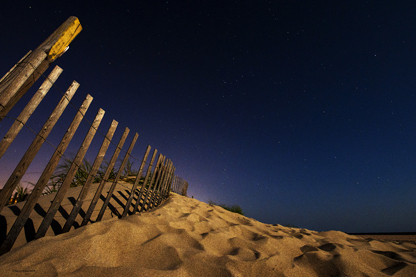 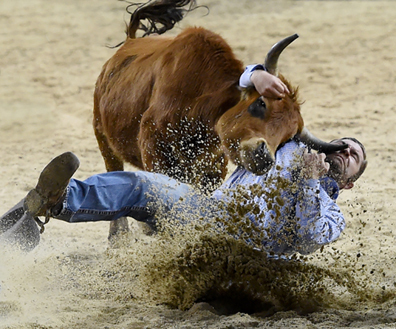 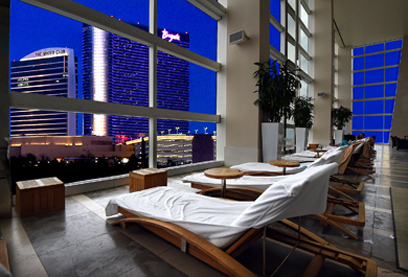 Also, photojournalism services available, with 40 years experience at a daily newspaper in New Jersey. 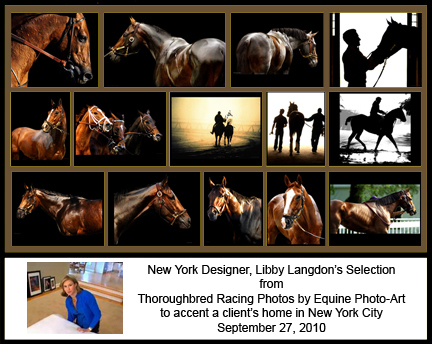 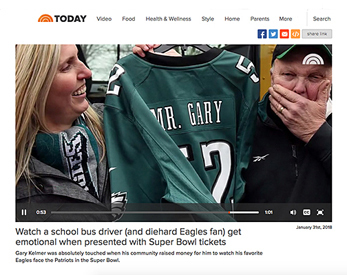 "THE TODAY SHOW" & "THE STEVE HARVEY SHOW"
Thoroughbred Racing Photos by Equine Photo-Art featured in TV segment !! 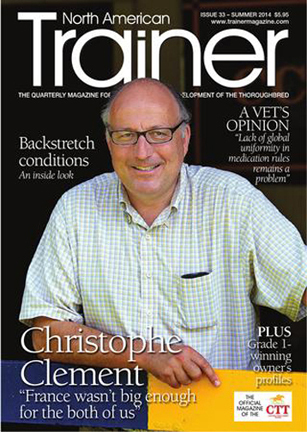 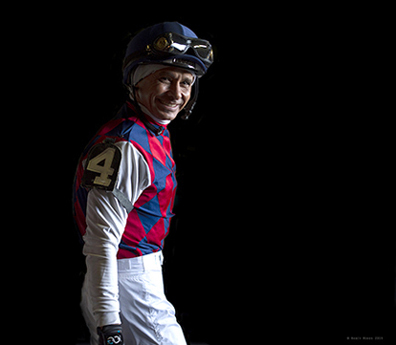 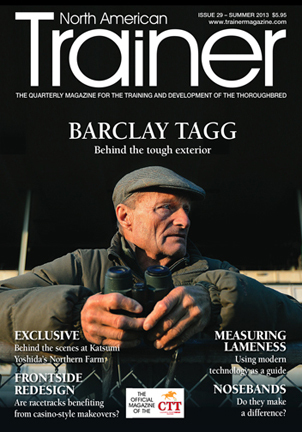 Cover & Feature Photos of Trainers, Barclay Tagg & Christophe Clement Featured ! 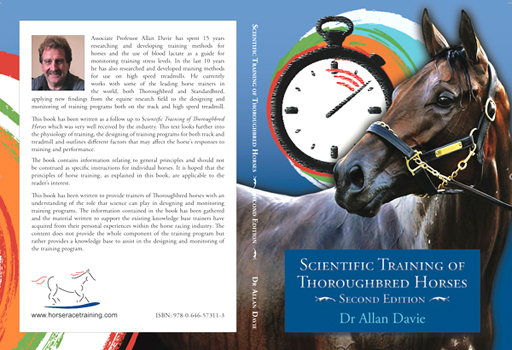 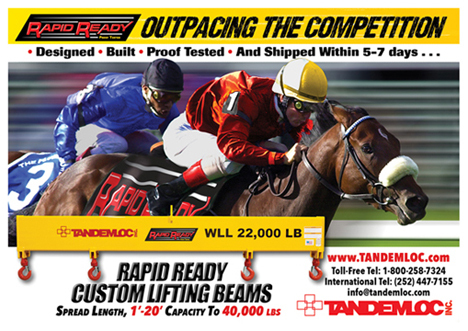 "Scientific Training of Thoroughbred Horses"
Click on this ORDER link !! 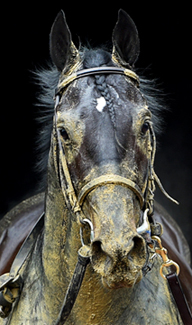 "A comprehensive guide to the 2019 Grand National including all the Runners, Odds, Tips, News and Free Bets"
printable & online, our membership includes software and racing systems. 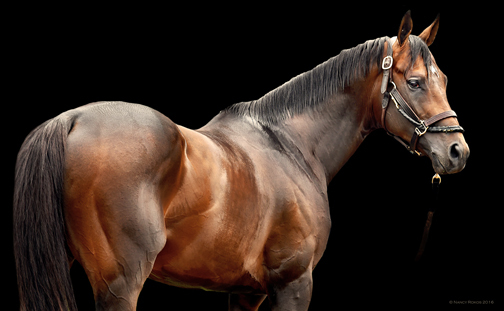 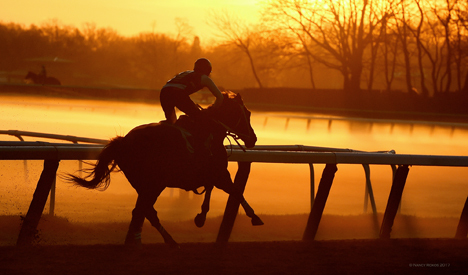 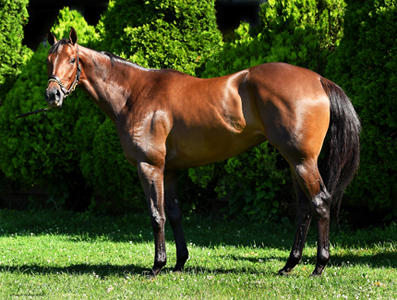 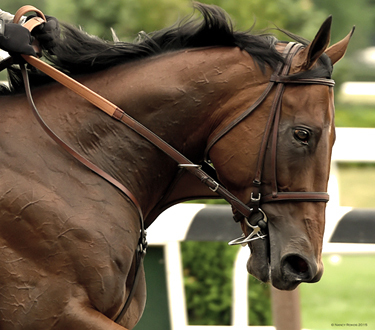 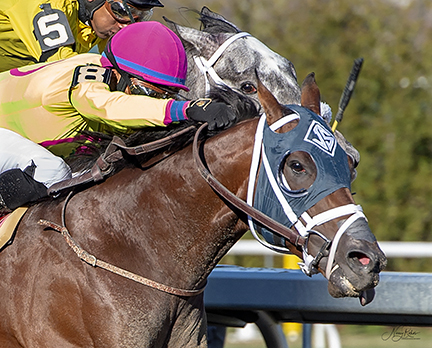 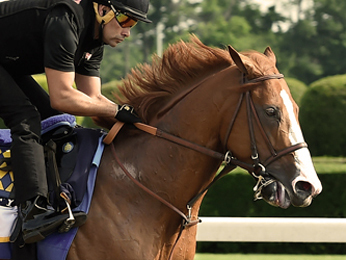 Accent your home or office with an EQUINE PHOTO-ART Thoroughbred Racing photograph ! 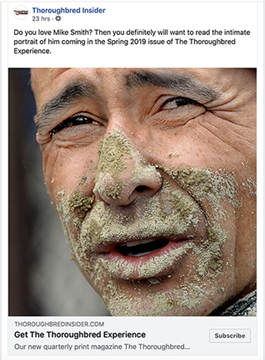 AND IS PUNISHABLE WITH IMPRISONMENT AND A FINE OF $250,000.